Please type your desired tags, e.g. Security, Bioengineering, Genomics, Systems and Computational Biology, Latin America, Hyperpolarized MRI, Communication & Culture, Medical Rhetoric, STEM Writing, Grant Writing, Bionan, Operations Management, wind energy, Health Policy, Social Change, Translation studies, and etc. Nominated for the George B. Dantzig Prize in Mathematical Programming, 1988. Gurudas Chatterjee Award given by Operations Research Society of India, 1983. Nominated for Piper Teaching Award from the University of Texas at Dallas, 1980. Merit Scholarship (given to top ten students at IIT, Bombay), 1960-62. 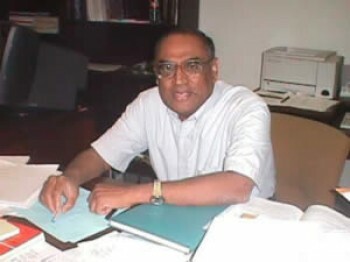 RICHARDSON, Texas (May 21, 2002) - Dr. Ramaswamy Chandrasekaran, Ashbel Smith Professor of computer science and a longtime faculty member at The University of Texas at Dallas (UTD), has been appointed interim dean of UTD's Erik Jonsson School of Engineering and Computer Science while the university conducts a nationwide search for a replacement for outgoing Dean William P. Osborne. 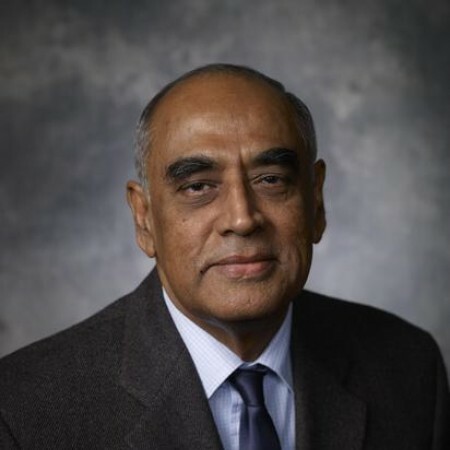 Earlier this year, Dr. Osborne announced he was leaving UTD to become dean of a new School of Interdisciplinary Computing and Engineering at the University of Missouri - Kansas City. He is expected to assume his new position in the next 30 days.